Tickets for LA screening now on sale! 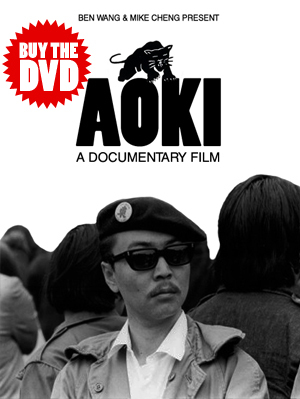 If you’re in Southern California and wish to get tickets for the upcoming screening of AOKI on May 4, pre-sale tickets are now available online here. We hope to see you there!